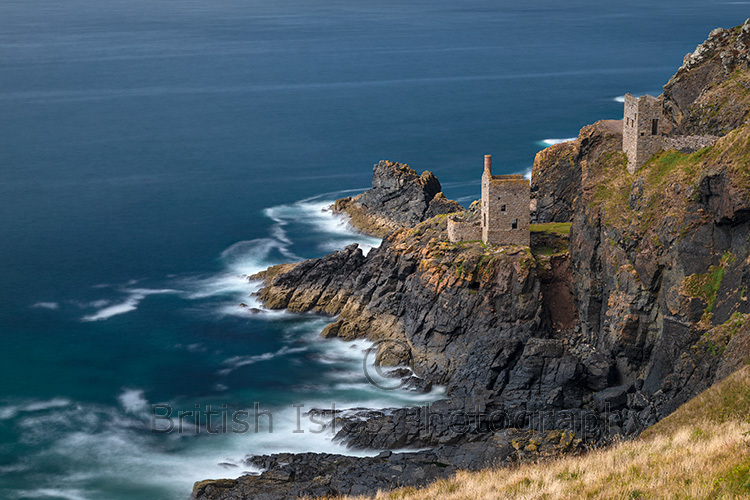 Crowns Engine Houses, Botallack Mine , Cornwall. National Trust Site Nr. St Just, scenes for Poldark filmed here.